Objective: to introduce to physicians the orphan congenital syndromes that can lead to life threatening arrhythmias (torsade-de-pointes or ventricular fibrillations) and can promote sudden death syndrome, suggest treatment algorithm and preventive care to avoid fatal outcomes in these patients. This article deals with the orphan genetic pathology from the group of «channelopathy» — Jerwell–Lange–Nielsen syndrome, which is manifested as a long QT syndrome and sensorineural hearing loss. Clinical observation of this syndrome in a child is given. 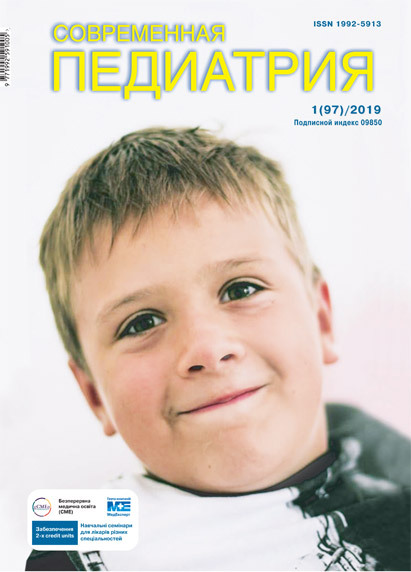 Other types of inherited long QT syndrome with mechanisms of their realizing, genetic features of peculiar syndromes, clinics and ECG signs, diagnostic criteria and «alarming» symptoms that require complete patient examining are highlighted in the article. Recommendations for urgent therapy and prevention of fatal outcome are proposed as well. Key words: long QT syndrome, Jerwell–Lange–Nielsen syndrome, channelopathy, sudden death syndrome. 1. Berezhnoy VV, Marushko TV. (2009). Vnezapnaya smert pri fizicheskih nagruzkah u detey i podrostkov. Sovremennaya pediatriya. 6: 28—35. 2. Vatutin NT, Keting EV, Kalinkina NV. (2000). Dispersiya intervala QT: sovremennoe sostoyanie problemyi. 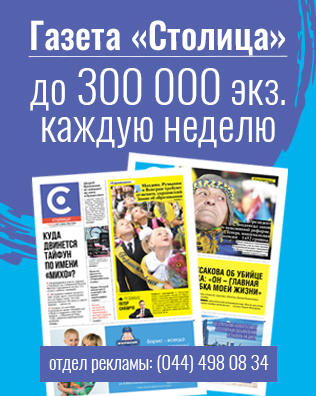 Ukrainskyi kardiolohichnyi zhurnal. 1-2: 92—97. 3. Glebov AN, Vismont FI. (2014). Patofiziologiya narusheniy ritma serdtsa. Uchebno-metodicheskoe posobie. Minsk: BGMU: 39. 4. Kozlova SI, Demikova NS, Semakova EM, Blinnikova OE. (1996). Nasledstvennyie sindromyi i mediko-geneticheskoe konsultirovanie. Atlas-spravochnik. Moskva: Praktika: 416. 5. Nagornaya NV, Pshenichnaya EV, Konopko NN. (2009). Vnezapnaya serdechnaya smert u detey: prichinyi i vozmozhnyie puti profilaktiki. Zdorove rebYonka. 1: 79—87. 6. Rodionova VV, Kulikova OM, Smirnova TN, Polyakov VE. (1999). Ambulatornaya diagnostika i taktika vedeniya detey s sindromom udlinennogo intervala QT (Romano-Uorda). Rossiyskiy meditsinskiy zhurnal. 6: 34—37. 7. Shkolnikova MA. (1999). Zhizneugrozhayuschie aritmii u detey. Moskva: Medpraktika: 230. 8. Shkolnikova MA. (2001). Sindrom udlinennogo intervala QT. Moskva: Medpraktika: 128.